Produced by Bouton, the Botafogo Velvet Towel is the right choice for the fanatical fans to show their love for the team at all times. The piece is made of cotton fibers, providing soft touch, plus velvety material for maximum comfort. More info. 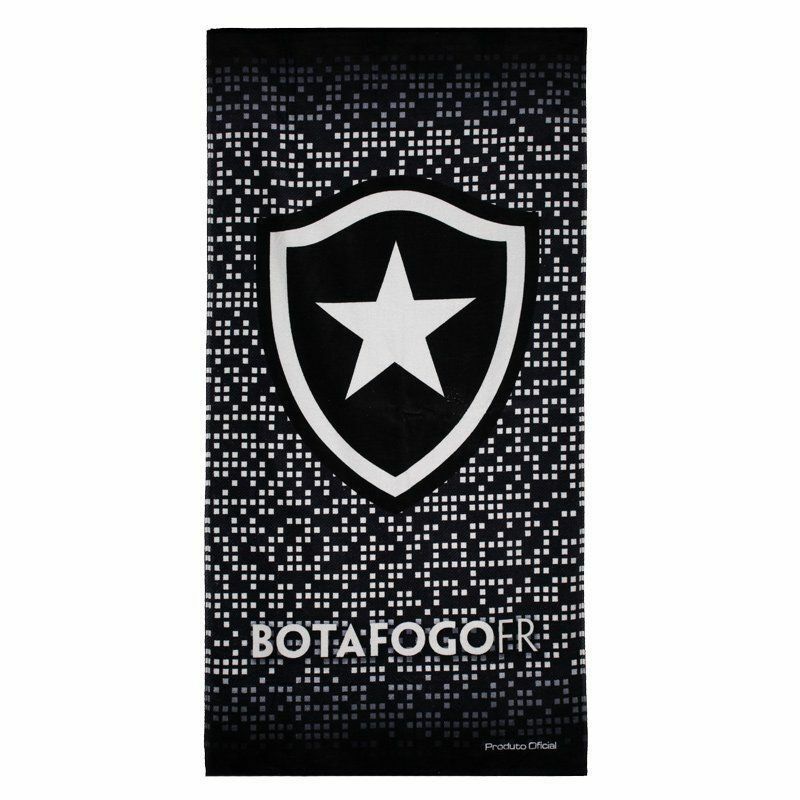 Produced by Bouton, the Botafogo Velvet Towel is the right choice for the fanatical fans to show their love for the team at all times. The piece is made of cotton fibers, providing soft touch, plus velvety material for maximum comfort while absorbing water from the body with ease. In addition, it features black color design and comes with modern geometric pattern similar to LED light. Finally, the badge of the club appears highlighted, as well as the name.